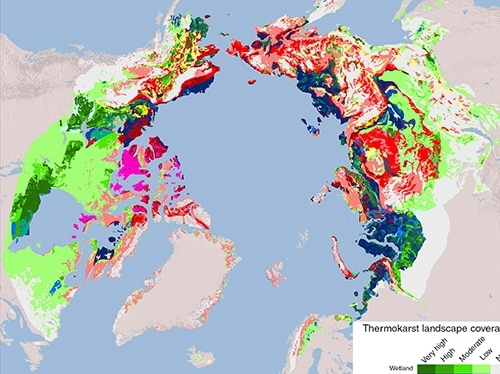 Vegetation and soils strongly influence ground temperature in permafrost ecosystems across the Arctic and sub-Arctic. 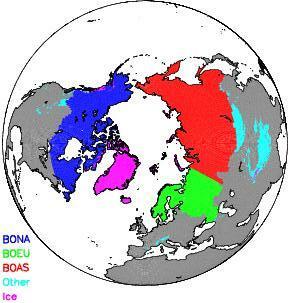 These effects will cause differences rates of permafrost thaw related to the distribution of tundra and boreal forests. 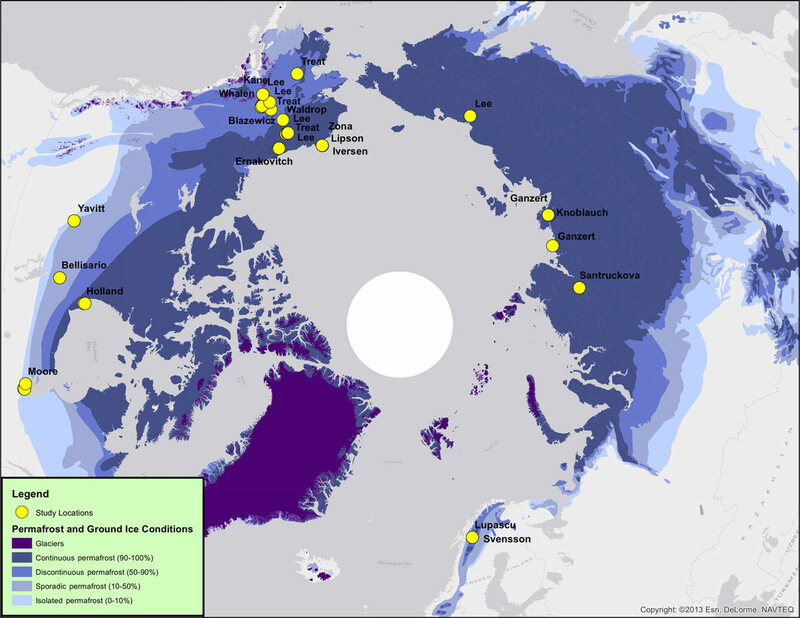 As the distribution of forests and tundra change, the effects of climate change on permafrost will also change. 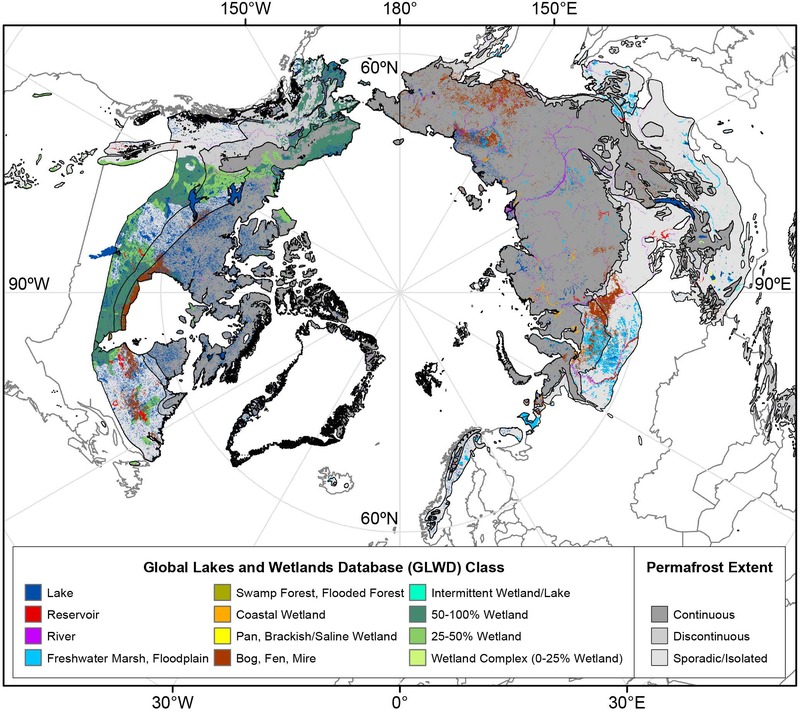 We review the ecosystem processes that will influence permafrost thaw and outline how they will feed back to climate warming. 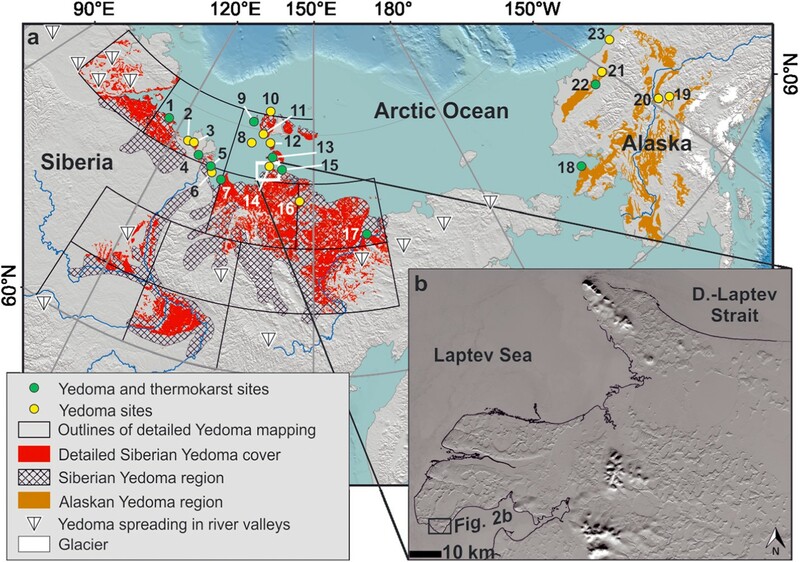 In this model intercomparison project, changes in permafrost and carbon storage in the northern permafrost region are simulated from 2010 to 2299. 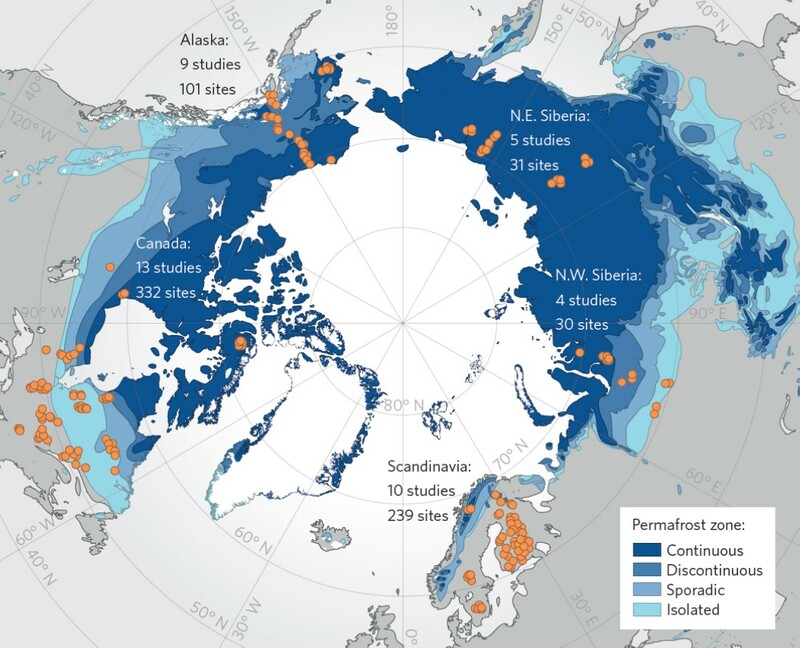 The results show that controlling greenhouse gas emissions in the coming decades could substantially reduce the consequences of carbon releases from thawing permafrost during the next 300 years. 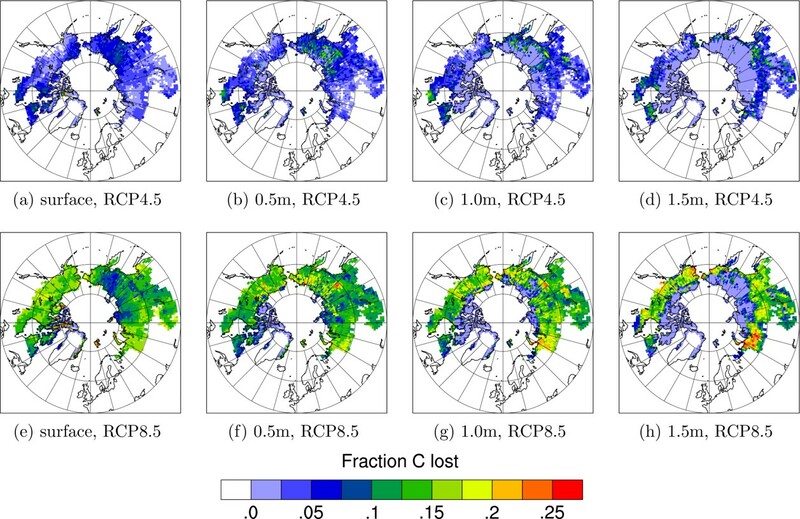 A retrospective analysis of 15 land surface model simulations including carbon cycle processes and permafrost for 1960-2009. 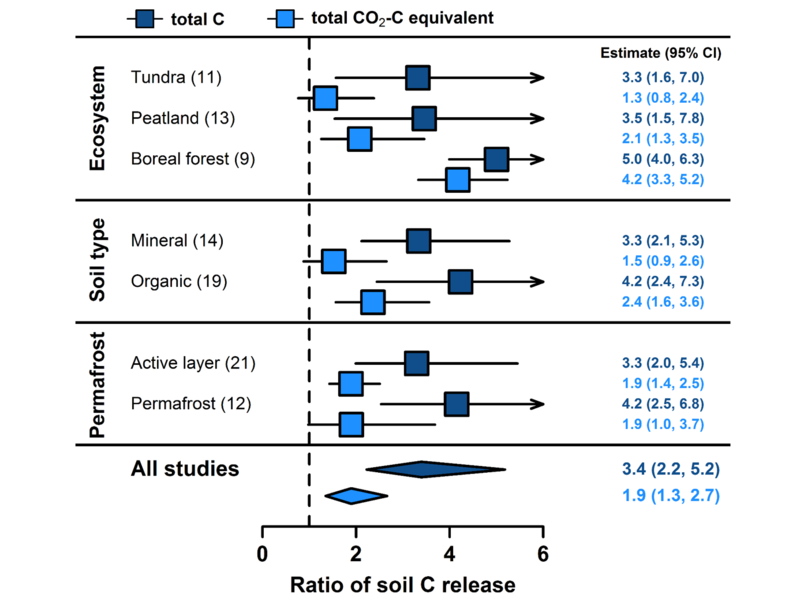 A synthesis on how environemental and ecological drivers affect CH4 and anaerobic CO2 production from soils of the permafrost region. 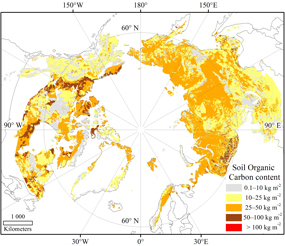 Synthesizes the decomposability of permafrost organicmatter using incubation data and calculates potential carbon loss for high-latitude soils. 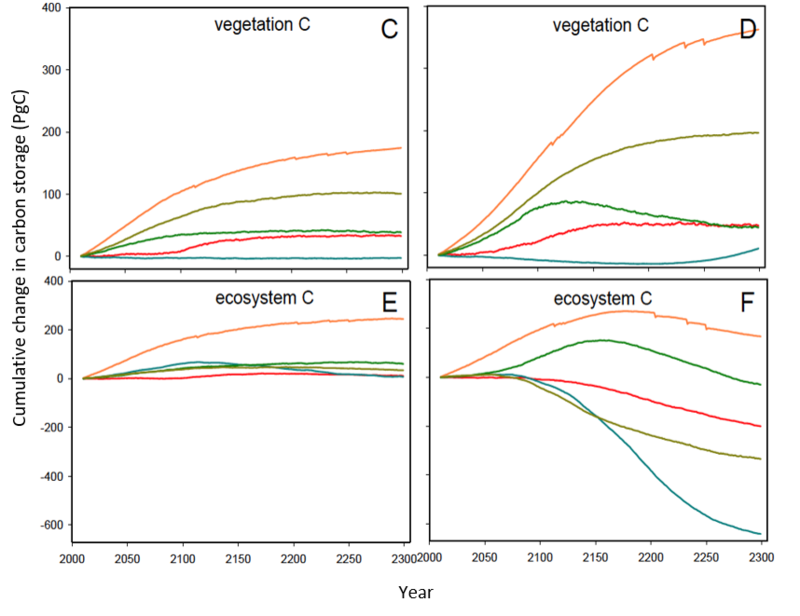 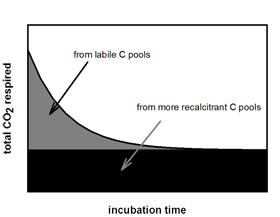 Revised and updated current state of knowledge on permafrost soil organic carbon stocks at circumpolar scales. 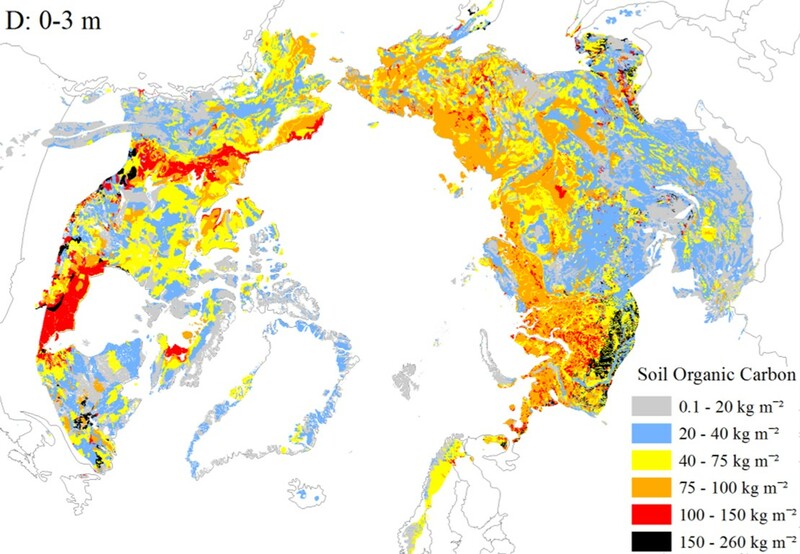 Descriotion of the compliation of the NCSCD spatial framework, the soil sampling and soil analytical procedures used to dervive soil organic carbon content in pedons from North America and Eurasia. 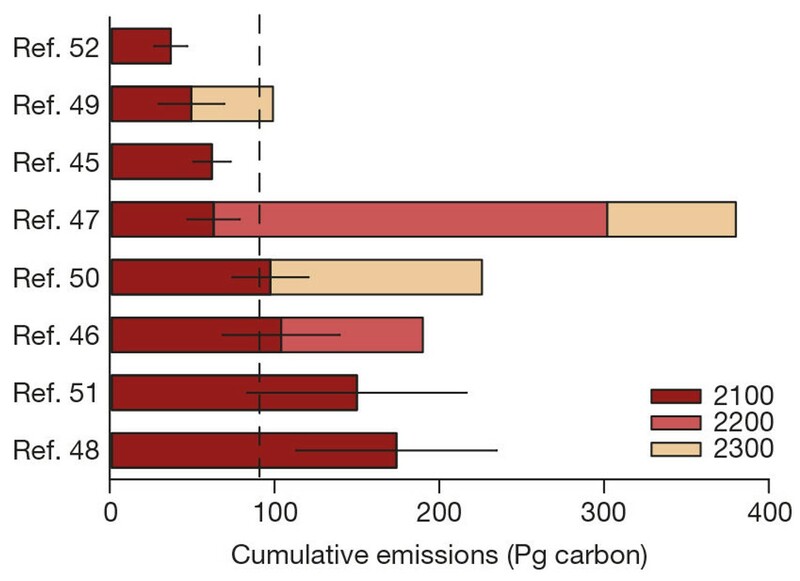 Quantification of the organic carbon pool for Yedoma and thermokarst deposits, based on field data and extrapolations using geospatial data. 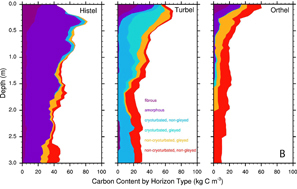 Provides cumulative distributions of active layer thickness under current and future climates and estimates the amounts of newly thawed carbon and nitrogen. 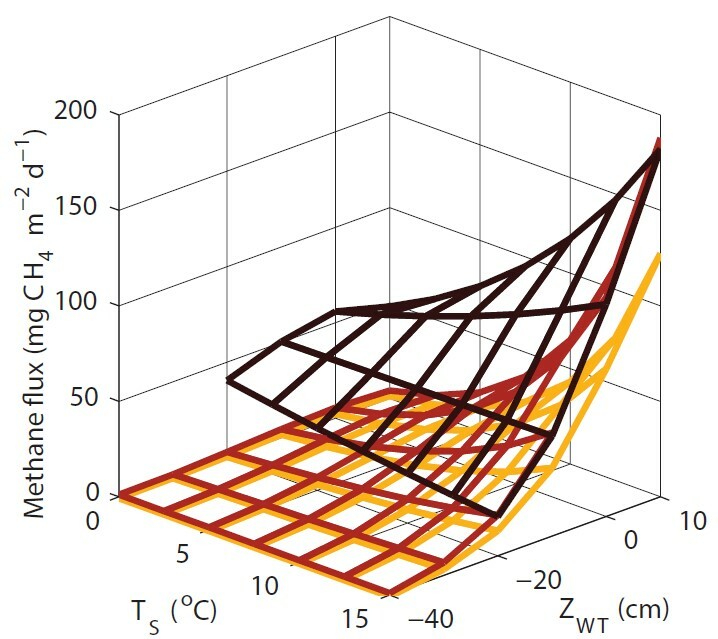 Estimation of the feedback from large-scale thawing of permaforst soils using a simplified, data-contrained model that combines three elements: soil carbon maps and profiles, incubation experiments, and models of soil thermal dynamics in response to climate warming. 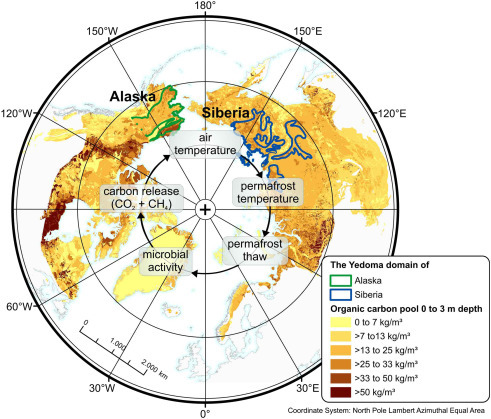 An overview of new insights from a multi-year synthesis of data with the aim of constraining our current understanding of the permafrost carbon feedback to climate, and providing a framework for developing research initiatives in the permafrost region.